Every mother wants the best for their child even when the child is still in the womb until they are conceived and grown up. As we all know, every nutrition a mother consumes, the baby will receive it too. When the mother is pregnant, changes occur to their body to accommodate for the baby's growth, nutrition and well-being. What exactly happens to mothers during pregnancy? 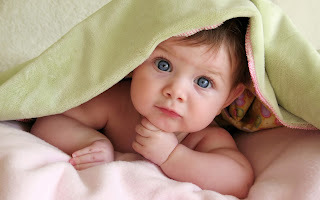 1st Trimester (Week 1-12): Hormonal changes occurs during this period. You can feel extreme tiredness, tender or swollen breasts, frequent urination, headache, heartburn, weight gain and morning sickness. 2nd Trimester (week 13-28): Body changes occur to make room for the baby. You may experience body ache (back ache, abdomen, thigh), itching of the skin (abdomen), swelling of the ankles, fingers and face. 3rd Trimester (week 29-40): New changes to your body can occur as baby grows. You can have shortness of breath, tenderness of breast, heartburn, and you may feel the baby moving to the lower side of your abdomen. Remember: If you are having sudden increase in body weight with sudden extreme swelling, you should see your doctor as it could be a sign of preeclampsia. Shaklee has the best answers to pregnancy mothers. 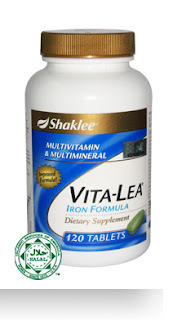 Function: This supplement also has folic acid which is important for the bone growth of the foetus. It reduces the congenital defect of 'Spina Bifida'. Shaklee B Complex offers a perfect balance of all eight B vitamins to help in maintenance of good health. B1, B2, B3, B6, biotin and pantothenic acid help the body to metabolize proteins, fats and carbohydrates into energy. 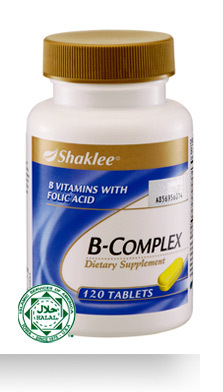 Folic acid and B12 help in the formation of red blood circulation in the body. Adequate amounts of folic acid in the diet help prevent neural tube defects for women who are planning pregnancy before conception and during 12 weeks of pregnancy. Function: Vitamin C plays a critical role in maintaining the body�s natural antioxidants. It�s also essential for healthy bones, teeth, gums as well as general make-up of the body and helps in the maintenance of good health. 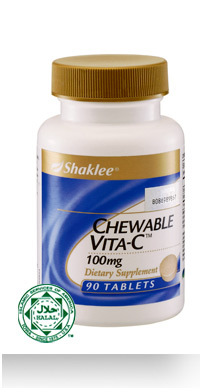 Additional Vitamin C is required for pregnant and lactating women, when diet alone does not provide vitamin C. Chewable Vita-C has a great citrus taste and provides the vitamin C equivalent of 1� oranges.Vitamin C helps to support healthy bones, teeth, gums, as well as the general make-up of the body. For expecting mothers, taking it with Vita-lea Iron Formula helps to absorb the iron in the body. 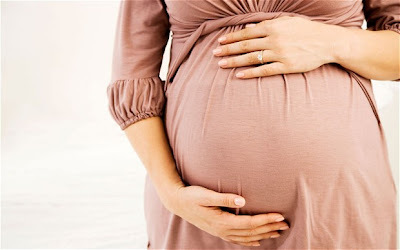 Function: Anemia or the reduce amount of blood in your body occurs in almost all the pregnant mothers. Supplementation is needed to maintain it in the body. � Contains beta carotene that helps in the maintenance of growth, vision, and tissue development. � Calcium, phosphorus with vitamin C and D, for healthy bones and teeth. � Biotin and pantothenic acid help to metabolize fats and carbohydrates. � Vitamin B12 helps in the formation of red blood cells. This supplement is essential for pregnant mothers as it maintains the body's blood amount and get's the body to be ready when in labour. 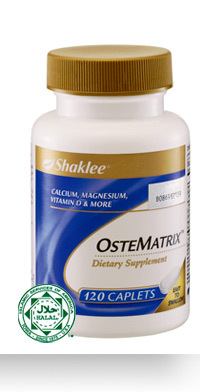 Function: provides daily nutrients, including calcium that helps in the formation and maintenance of bones and teeth. It also includes magnesium, vitamin D and the minerals zinc, copper and manganese, to help in the maintenance of good health. The small, coated caplets are easy to swallow. Magnesium helps in the connection of calcium to the bone for bone growth. Vitamin D helps in absorption of calcium. Calcium is important for the child's cell growth, dental growth, and bone growth. For mothers, calcium helps in reducing muscle cramps, and also helps stabilizes the blood pressure and heart rate. For some mothers, calcium can also reduce morning sickness and is good for the bowel movement. 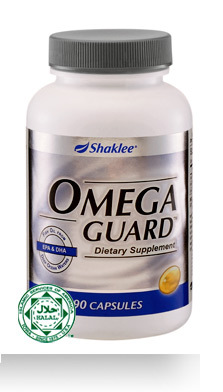 Shaklee OmegaGuardTM is a dietary supplement containing fish oil. One serving of OmegaGuardTM provides 1000mg of omega-3 fatty acids including DHA and EPA. It helps in the development of baby's brain cells and usually consumed in the second trimester. It also encourages good eye-hand coordination, enhance speech ability, and learning of words in babies whose mother consumes this supplement.